Whether slicked back hair is your regular look, or you're just thinking of pulling the move for a special occasion, like the summertime barbecue you're hosting this month, you need the right product in order to pull it off and not look like Eric Trump. For many guys, particularly those with fine to medium thickness hair, that product is a weightless water-based pomade. Think of water-based pomade like hair gel without the heaviness (seriously, the canisters will surprise you with their weightlessness) or the helmet effect hair gel has when it dries. 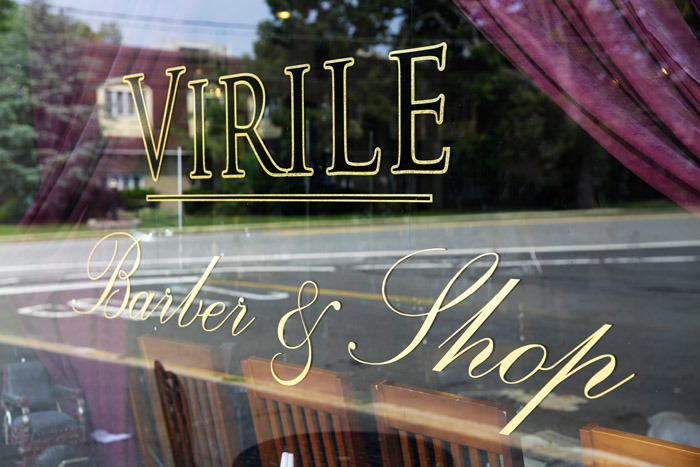 This barbershop operates on vintage. Clients enjoy cuts in a 1901 Koken barber chair, a whimsical tiled floor, and a gallery of antiques, including a 1927 National Cash Register. 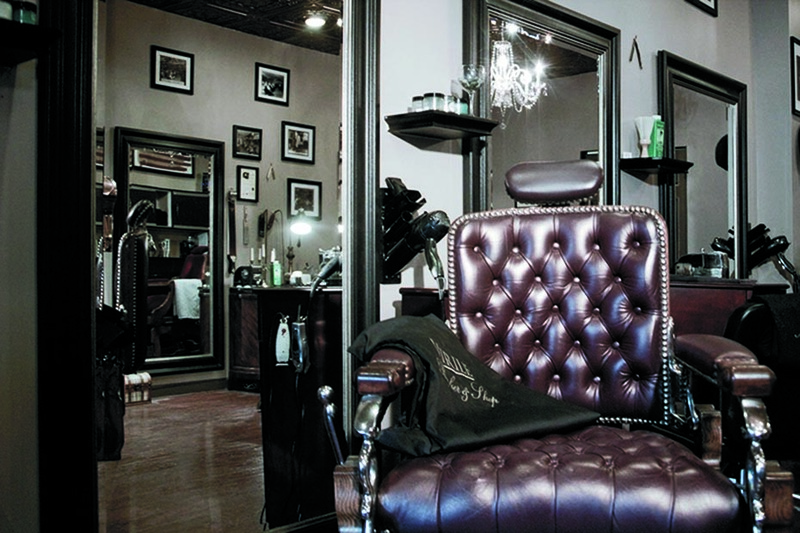 The place is elegant and edgy (think stylists in ties, white dress shirts and vests with sleeve tattoos).